Friends, this morning something very sad happened. 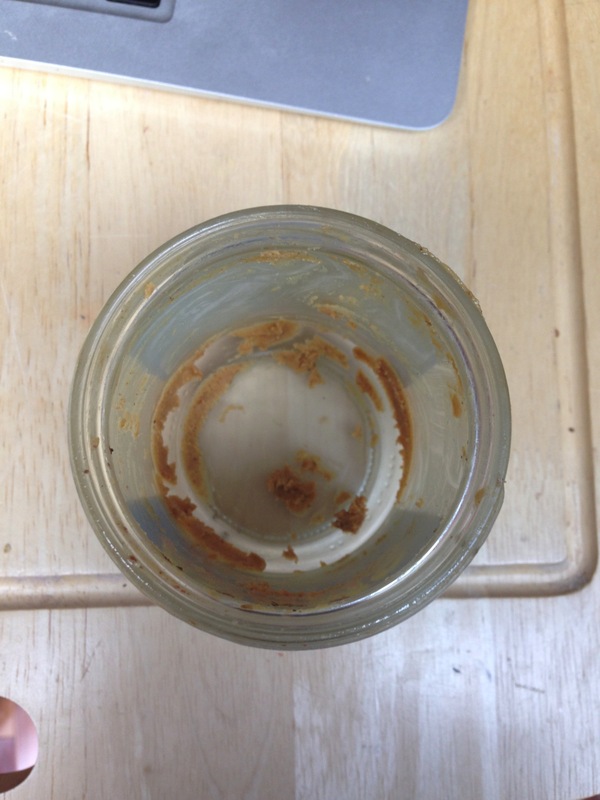 I finished the peanut butter jar while making my Chocolate Cheesecake Protein pudding for breakfast. And we are now completely not only out of peanut butter, but nut butter in general! This does not go over well in our house. Since I was all comfy in my PJ’s watching Wimbledon (Raonic vs Kyrgios! ), I didn’t really feel like making a trip to the grocery store. 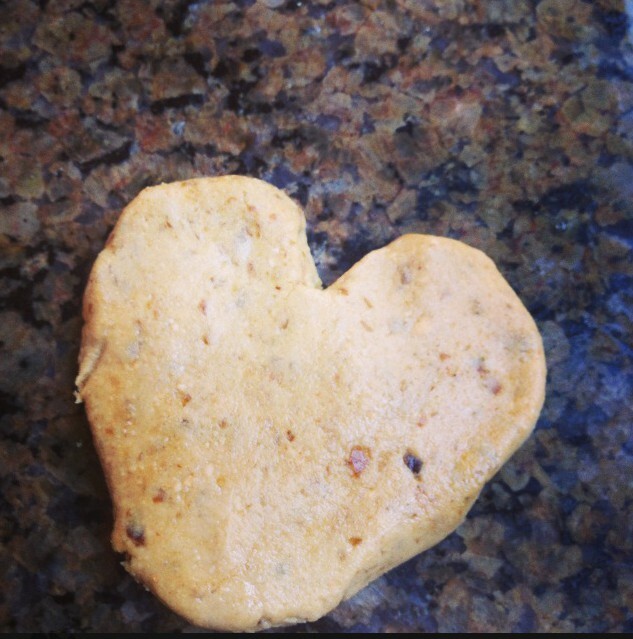 I decided instead to make use of our food processor and the ingredients we had on hand in the house! 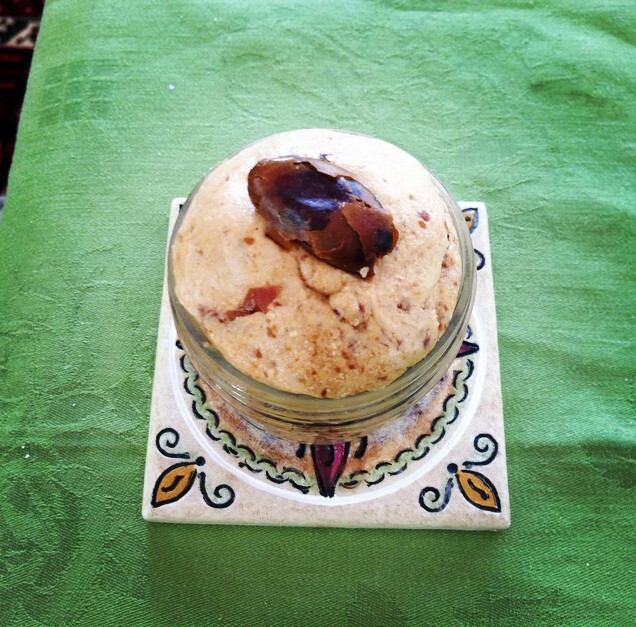 Lately, I’ve been enjoying dates and almonds together as a midmorning/afternoon snack. I usually follow a 4 almond : 1 date ratio, and used this as a rough guideline for my cashew date butter. And don’t forget your food processor! The “clumpy cashew” stage seems to last for a while, and then boom! 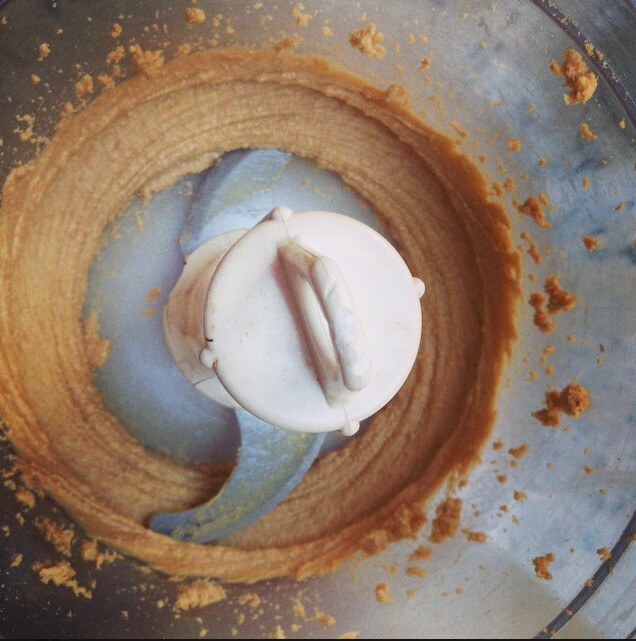 All of a sudden it turns into smooth, creamy, cashew butter. Now, if this doesn’t look delicious enough, let’s add a little more sweetness. This mixture will be a little thicker, and not as smooth as the pure cashew butter, so if you want to thin it out, you could add some coconut oil. This recipe takes maximum 10 minutes in total to make, which is probably less time than it takes you to drive to your closest grocery store! Don’t things always look better in mason jars? 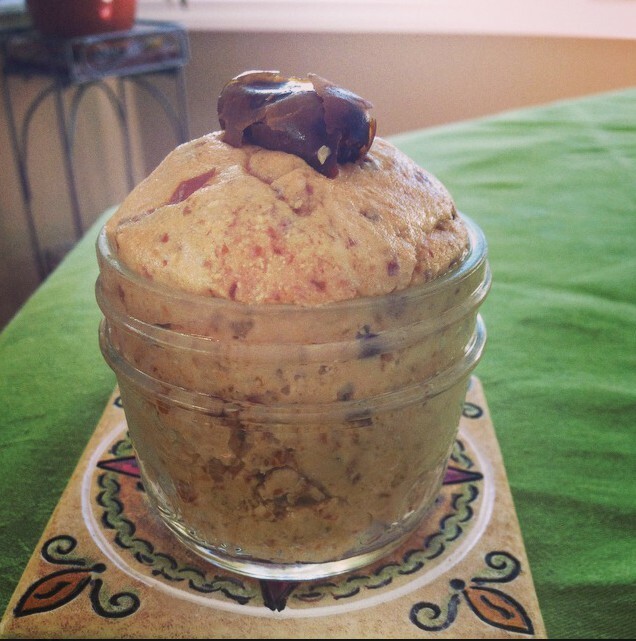 This cashew date butter is so versatile. 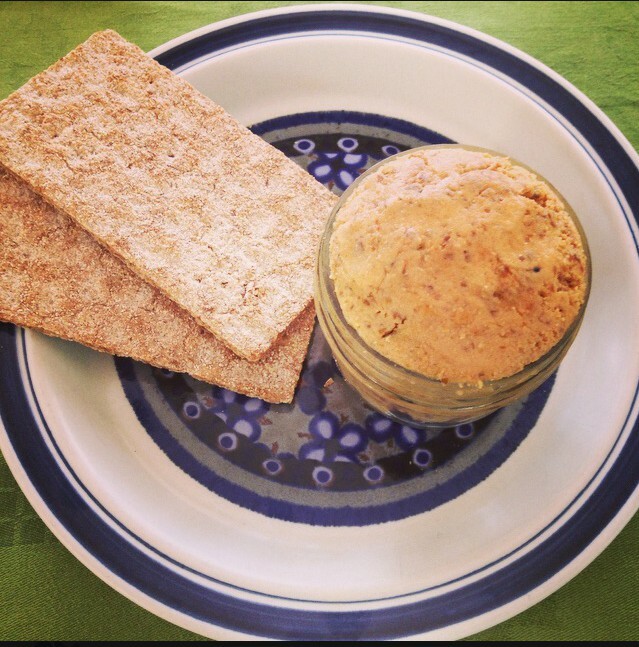 It can be used as a topping on crackers, in oatmeal, or even just by itself! Who says you can’t play with your food?! 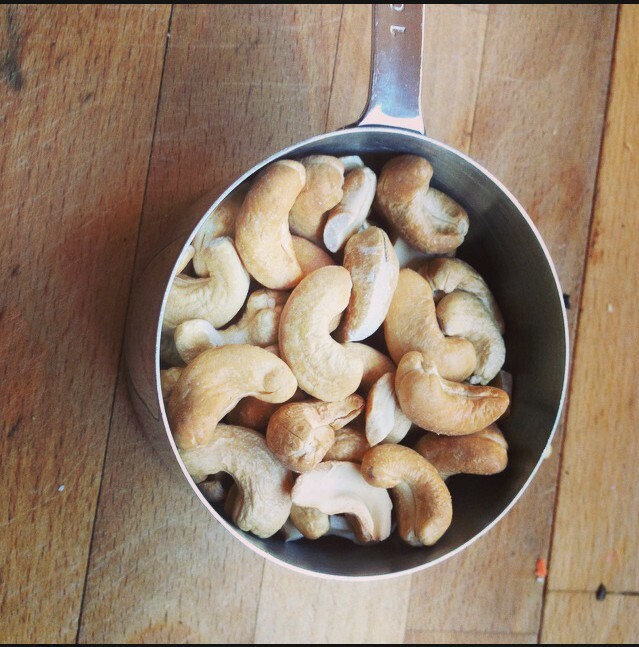 Blend cashews on high until paste starts to form. Stop food processor and power it off. Scrape off bottom with a fork or spoon. Resume blending, pausing every 15 seconds or so to scrape the bottom. Repeat 4 or so times. 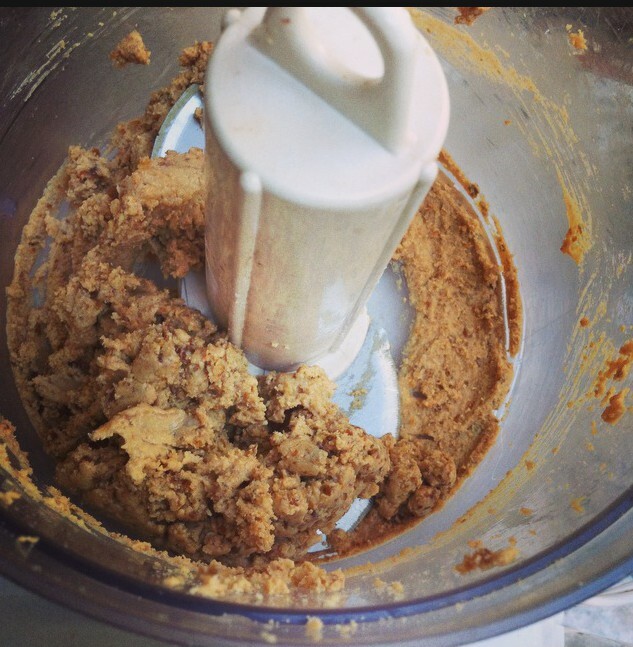 Continue #3 until smooth cashew butter starts to form. 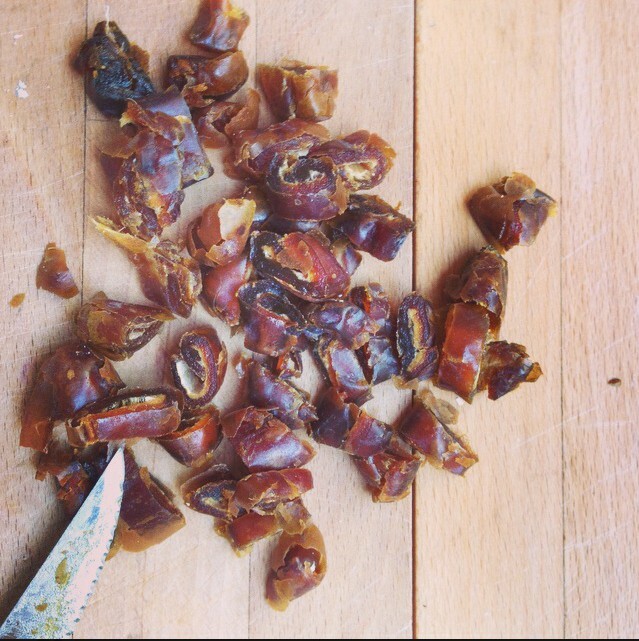 Stop food processor and add dates. 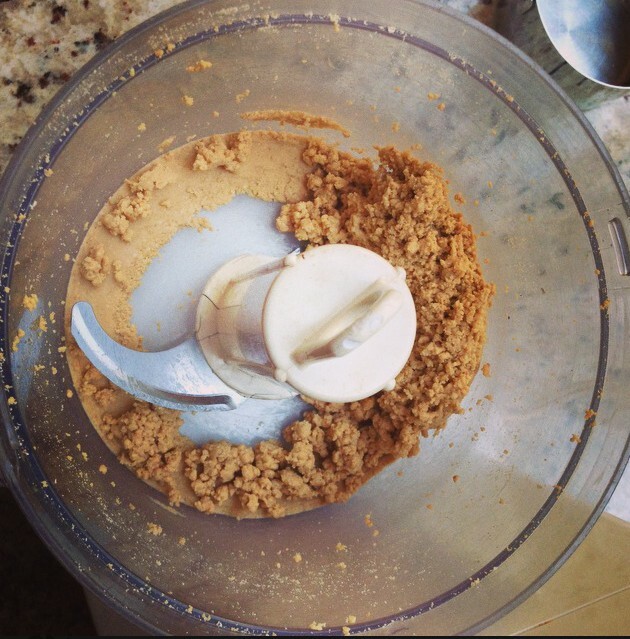 Blend dates and cashew butter together, pausing occasionally to scrape bottom and sides. Optional step: add coconut oil to thin out mixture to desired consistency. I have been snacking on this by itself non-stop this morning. Too good!